While the environment is typically central to the conversation when talking about sustainability, true sustainability deals with much more than environmental issues. 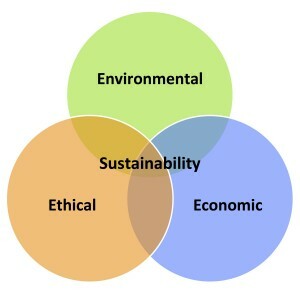 SustainIN has chosen to further frame the conversation of sustainability and our State Sustainability Index beyond our definition of sustainability (here), with the “Three ‘E’s’ of Sustainability” contextual model. 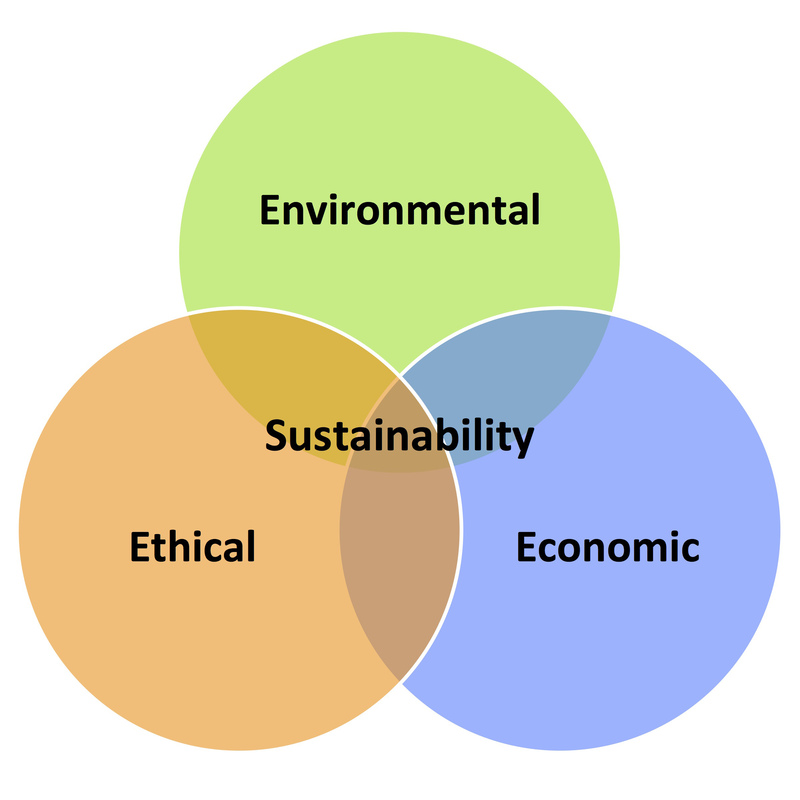 The three E’s within this framework are Environmental, Economic, and Ethical (Goodland 1995), also sometimes seen labeled as ‘Equity’ or ‘Social’. The model is conceptually considered as the three-legged stool (Hasna 2006) of sustainability, in that each of the legs is equally important in building a sustainability standard that is sound and balanced. 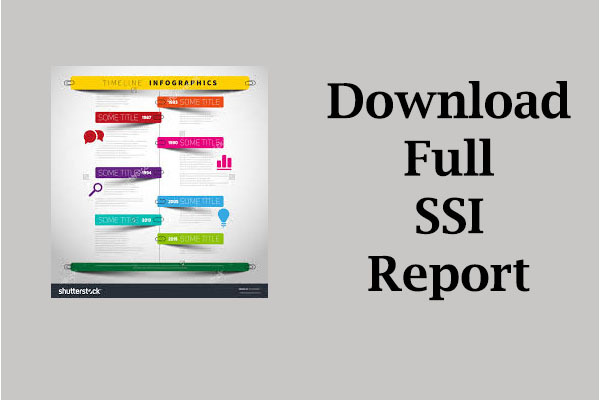 Our State Sustainability Index is designed for citizens, activists, and policy makers to gauge how their respective states rank amongst other states. Our index views the environment through the four environmental media: air, land, water, and biota. As citizens, activists, and policy makers manage the environment, they engage in a process whereby they learn how to best reconcile the needs of mankind within the limits that the natural world imposes (O’Leary 1999). By keeping in mind the three E’s of sustainability, states can work towards a model where the environment is protected for future generations, continuous economic growth is maintained, and the needs of citizens are reasonably and ethically met. One of the functions of a good government is to protect citizens from unreasonable harm. Our intention with the State Sustainability Index is to help states ensure that citizens are provided with the essentials for social sustainability; clean air, land, and water. Beyond the three environmental media, the State Sustainability Index will include metrics and policy tools that encapsulate and provide for increased livability of built environments, improved human health and safety, better social capital, and added community resilience. To incorporate economic considerations into the State Sustainability Index, we focus on the leading industrial sectors and studied their effects on air, land, and water. Since the State Sustainability Index is to be completed over several semesters by IU SPEA graduate Capstone classes, the first group spent much of their time framing the situation and developing the proper means of approaching an index that accurately captures a state’s level of sustainability. As such, we have completed the first piece of the index and constructed sustainability metrics for the agricultural sector as it relates to water. 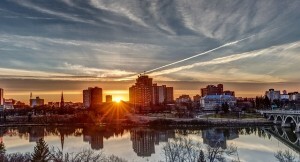 Our focus for this first iteration of the State Sustainability Index was water. One of the three environmental media, both water quality and quantity are key to assuring sustainability at the environmental, economic, and social level. The impacts that are felt in the water media are significant to both the environment and the economic and social issues that comprise the “3 E’s”. Agriculture requires large amounts of water and introduces harmful chemicals to the environment. At the same time, agriculture brings with it economic interests that cannot be ignored. Environmental sustainability requires water resources that are clean and continual. While the different environmental biomes that span the United States have different water requirements, life on earth is built around water. From temperate forest to deserts, states must be mindful of water resources in order to protect the natural environment over the long term. Water is a renewable resource but a state’s use of water taxes the availability of water for natural systems and many of our practices lead to the contamination of water resources. Many of these added impurities being persistent over the long term and reducing the value (purity, quality, monetary value, etc.) of water. The first human civilizations were built around water (Solomon 2011). Water sources were central to everyday life from providing fundamental sustenance and to the eventual birth of industry – the first industry being agriculture. Water today continues to be a driver of civilization and industry. All industry requires water, to some degree, and as water resources become more taxed states with both water of quality and sufficient quantity will become more attractive to industries. State governments seek to provide jobs for citizens. Sustainable water sources can help further industry growth, job creation, and economic stability. States guarantee that clean drinking water is available to citizens. Beyond this basic requirement for life, humans have a connection to water. Under the mission of the Clean Water Act, the federal government sought to protect all navigable waters of the US and further aims to provide all bodies of water were swimmable and fishable. Clean water resources provide an aesthetic and recreational value, which betters the social environment. Goodland, Robert. “The concept of environmental sustainability.” Annual review of ecology and systematics (1995): 1-24. Hasna, Abdallah M. “Dimensions of sustainability.” Journal of Engineering for Sustainable Community Development 1.2 (2006): 47-57. R O’Leary, RF Durant, DJ Fiorino, PS Weiland. Managing for the environment: Understanding the legal, organizational, and policy challenges. San Francisco, CA: Jossey-Bass, 1999. Solomon, Steven. Water: The epic struggle for wealth, power, and civilization. Harper Perennial, 2011.